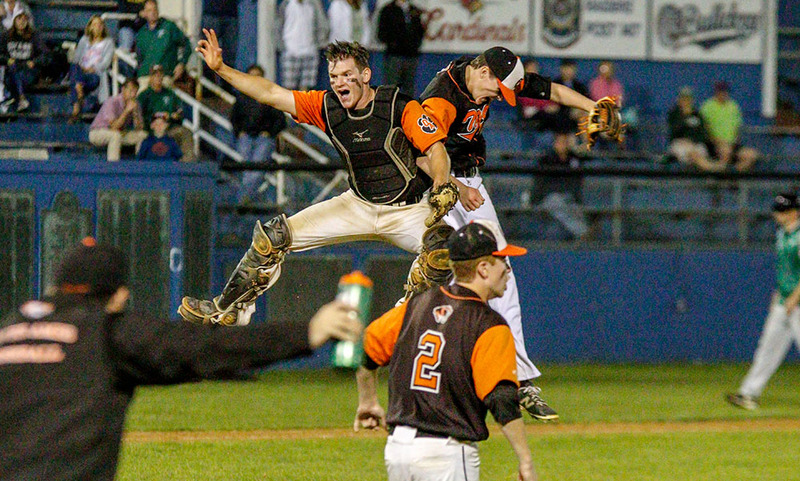 Franklin, 3 vs. Hopkinton, 5 – Final – Franklin scored one run in the seventh inning and threatened for more with runners on base but Hopkinton escaped without any further damage to win the Pedroli tournament. Colby Fitzgibbons scored two runs for the Panthers while Scott Elliott (run), Alex Haba (two RBI) and Jake Macchi each had two hits. Sophomore Brennan Rivera tossed a scoreless inning in relief, striking out two. 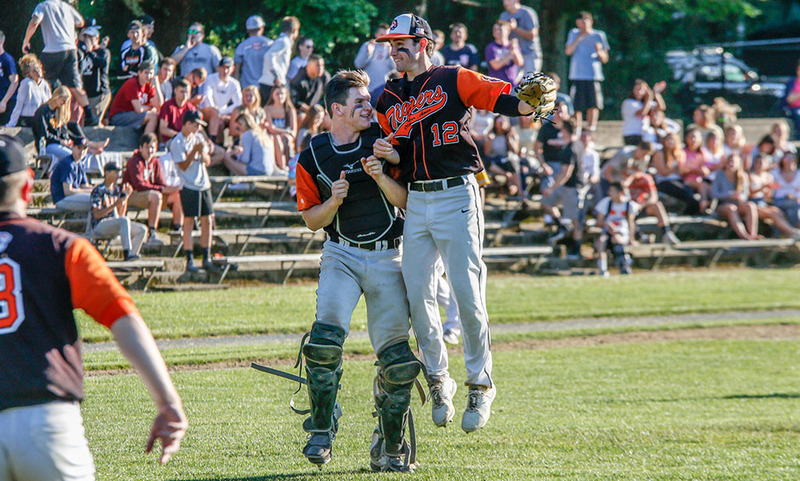 Oliver Ames, 4 vs. New Bedford, 0 – Final – Oliver Ames senior Ben Acker allowed just one hit and one walk in six innings of work to lead the Tigers to a win over New Bedford. Acker struck out five in the win while catcher Jake Erlich (hit, two RBI) had a strong game behind the plate. Matt Muir had two hits and an RBI while Mitch Goulet and Chris Pearsons finished with a hit and an RBI.